Download the printable PDF document here and check out our online calendar. Interested in getting this piece emailed to you at the start of every week? Email info@visitwinona.com and let us know. 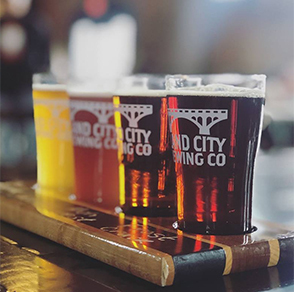 7:00 pm – 8:00 pm Session in Sound Temple Harmonics, 370 West 3rd St.
6:30 pm – 9:30 pm Live Music: Island City Jazz Jam Island City Brewing Co.